You can send a scan to elprise@yahoo.dk and I will try to identify it. I have a photograph of an unnamed ancestor with flaming grenade collar badges. 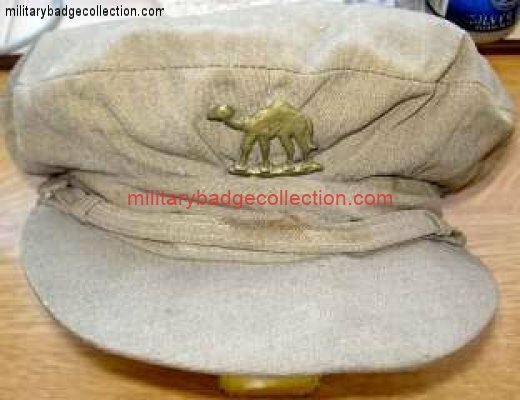 Would I be able to send you a copy of the badges, and would you be able to identify the unit? I am in Newcastle Australia, so I am assuming the badges are Australian, but this may not be correct.